Celebrity Sightings in New York City – September 01, 2016 | The Jamestown Comet. 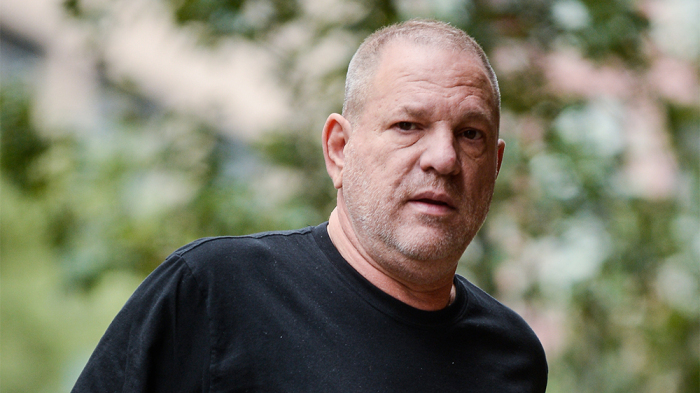 Harvey Weinstein has become the poster boy for Hollywood’s misogynistic culture. But he is certainly not alone.